Still wondering whether both versions of your artwork have the same Pantones? Don’t just eyeball them. With the help of our Color comparison tool, you can verify CMYK and Pantones used on your artwork files with ease. Do you still print barcodes to verify their quality? 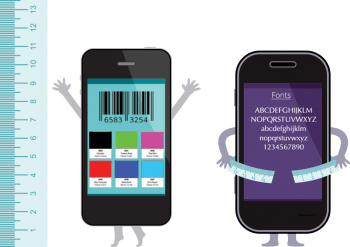 With our Barcode comparison tool, all 1D and 2D barcodes are automatically recognized and verified by each variable. Fonts on your packaging labels are driven by regulations. Are you sure that you have the right fonts for the right text? Worry no more! Our Font comparison tool helps you do just that. The font information including the size is measured for the text present on the entire artwork. Not sure if your artwork files have the layers arranged appropriately to check for overprint and transparency? Our Layer comparison tool allows you to verify the layers on your packaging labels with ease. So, how do I use the proofing suite?